We started life as the Recycled Teenagers in 2006. 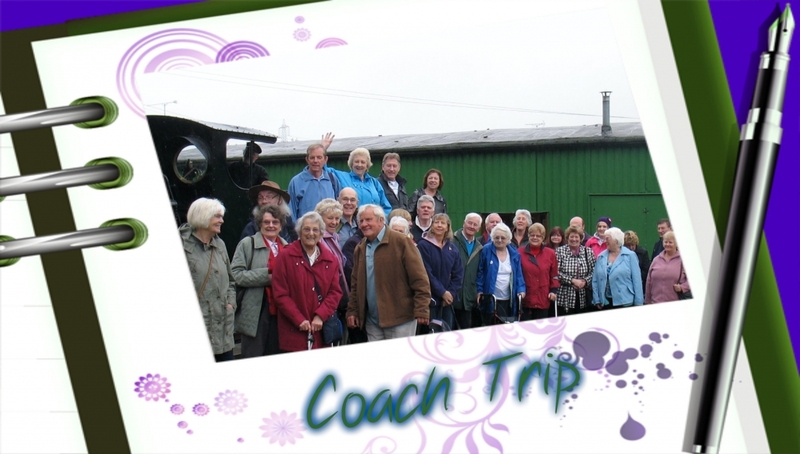 We recognised there was a need for people who wanted to be part of a friendly group and have access to different activities and day trips at affordable prices. This is just as relevant today. We are a non profit making organisation and any funds go straight back into the pot to help support our activities and to keep our prices low. New members are welcome all the year round and we have recently reviewed our membership fee structure to suit a wider range of people, from our day trippers to those who can only join in occasionally. To be eligible you need to be 50 years and over (although if you have friends or family who have not quite reached 50, we also have guest prices for all our day trips). £15 per member entitling you to discounted rates on all trips and activities plus free entry into the annual prize draw. You will also receive two vouchers for keep fit sessions when joining and upon renewal. 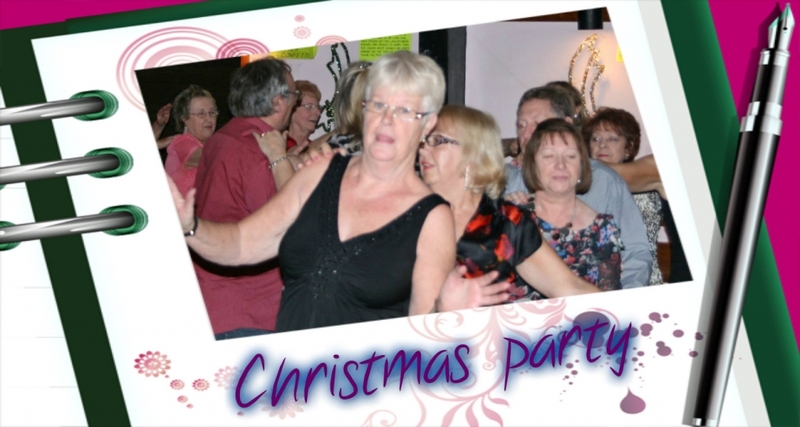 11am to 11.45 am with Gaynor at the WI Hall, Rochford Square - only £3.00 per person. Wear comfortable clothes and shoes and bring a bottle of water. 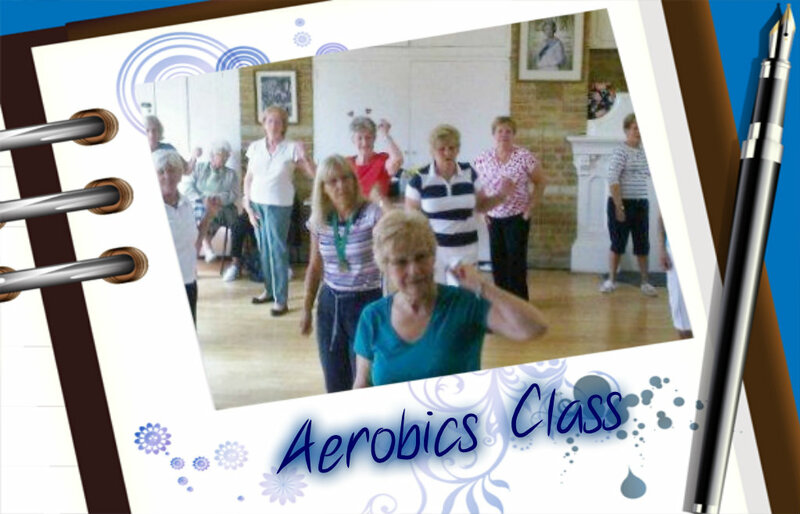 The class is suitable for all abilities. Don't worry you can sit down if you need to. Have a look at the rest of our website, especially the gallery, to find out more about us. Thank you for dropping by and remember, we would love to have you join us.